To provide our customers with fresh, innovative, and affordable catered cuisine..
Those are the values with which Freshella was established, and continues to uphold today. 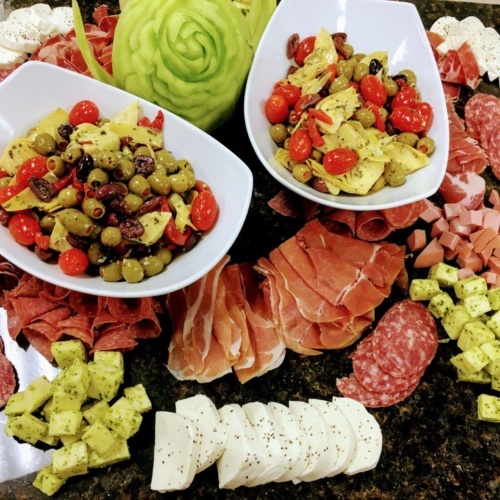 With over fifty years of combined catering experience, the Frascellas have created a full service catering company which provides customers with delicious wholesome meals. 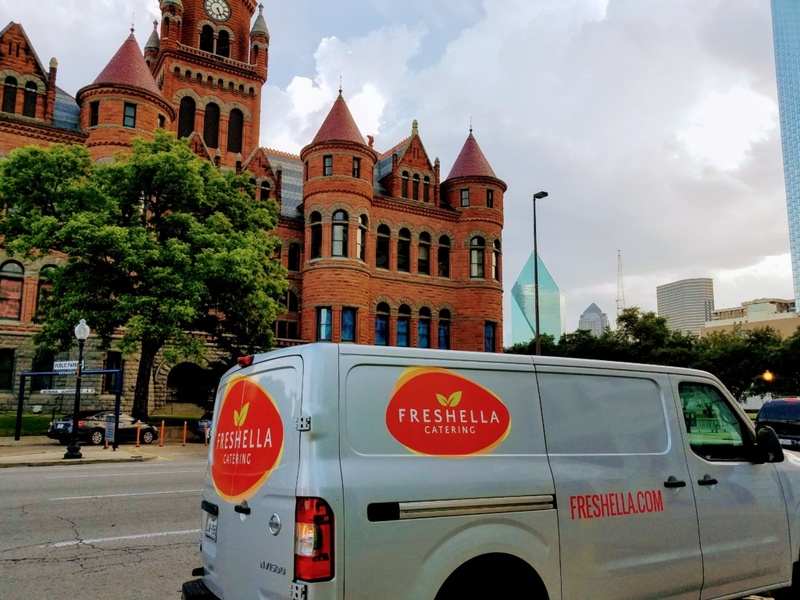 Freshella specializes in mouthwatering meals delivered straight to you. 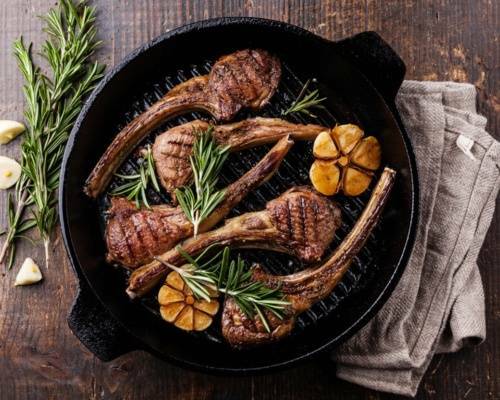 From lighter meals like soups and salads, to pastas, grilled meats, and burgers. 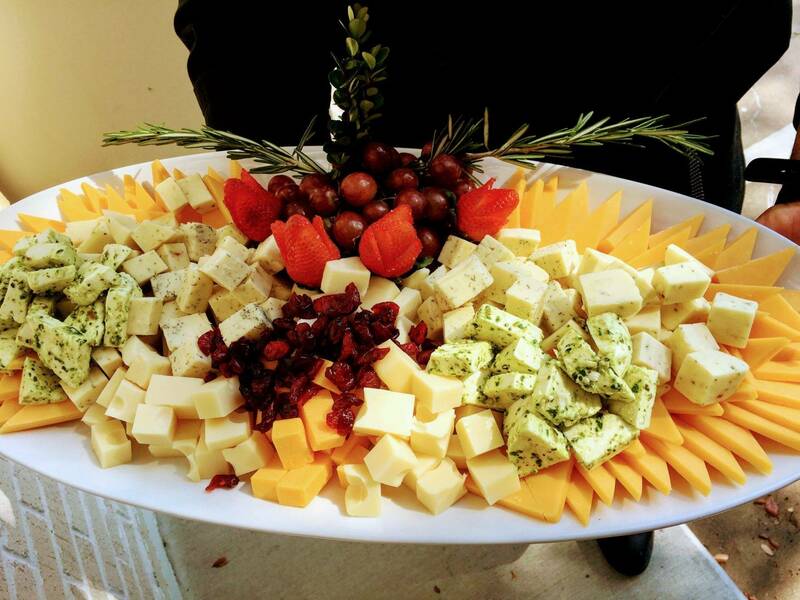 We make catering for large events a breeze. an event that you and your guest will never forget! 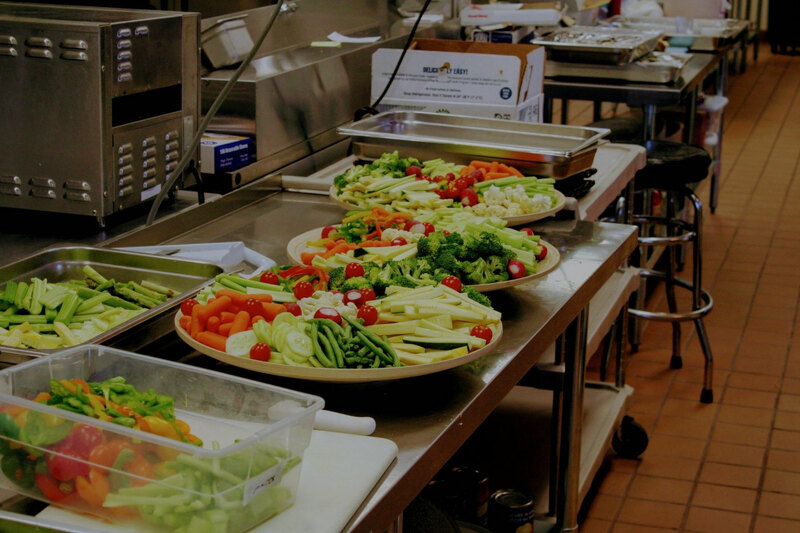 ✓ Fresh and quality ingredients Our chefs combine high-quality, seasonal produce with innovative cooking practices. ✓ Made to order meals Each of our meals is only prepared after you place your order. ✓ Affordable convenience From convenient packages to more extravagant displays, our meal packages are all affordably priced.  ✓ 100% customer satisfaction Attention to detail and heartfelt service are Freshella values. We constantly update our menu to reflect new food trends too! Subscribe and be the first to receive coupons and exciting news from us!